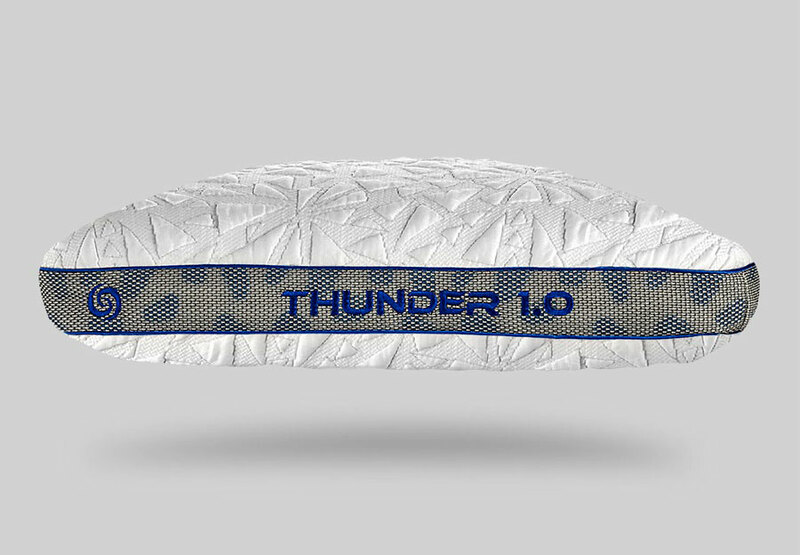 The Thunder 1.0 Performance Pillow is SLEEP TESTED for stomach sleepers or small body types. The Thunder pillow provides the perfect cushion for stomach sleepers. 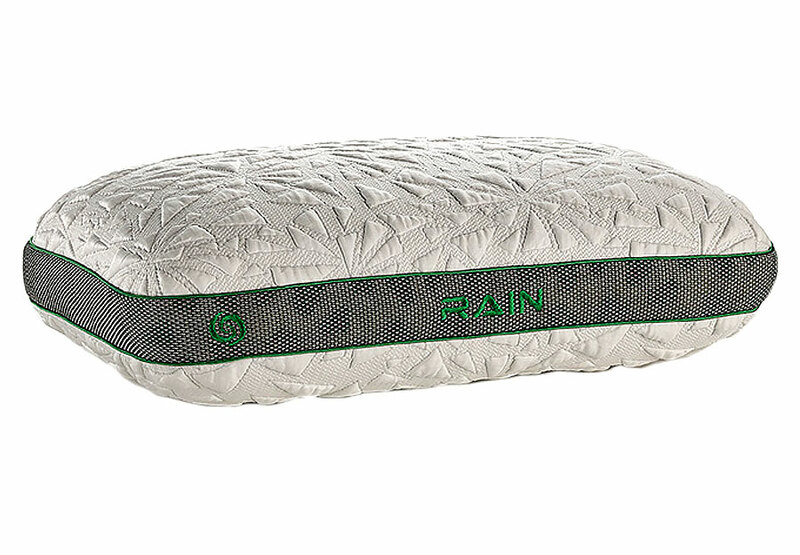 The unique dual chamber construction features a React® foam crown and React foam blend which contours to your body, eliminating pillow bounce to improve deep sleep. The Storm Series features Ver-Tex® 6.0 Climate Control Fabric which provides a cool to touch feeling and continuous heat deflection, regulating your body temperature for a cooler nights rest. The Air-X® ventilated panels increase airflow and feature a filter fabric which prevents allergens and dander from entering the pillow core. VER-TEX® 6.0 CLIMATE CONTROL FABRIC - Ver-Tex fabric is cool to the touch and provides instant heat deflection, remaining cool throughout the night, allowing the bodys natural temperature drop for maximum recovery and rejuvenation. Crown - Alleviate pressure points during sleep results in increased recovery. The React foam crown contours to your bodys natural shape and motion.